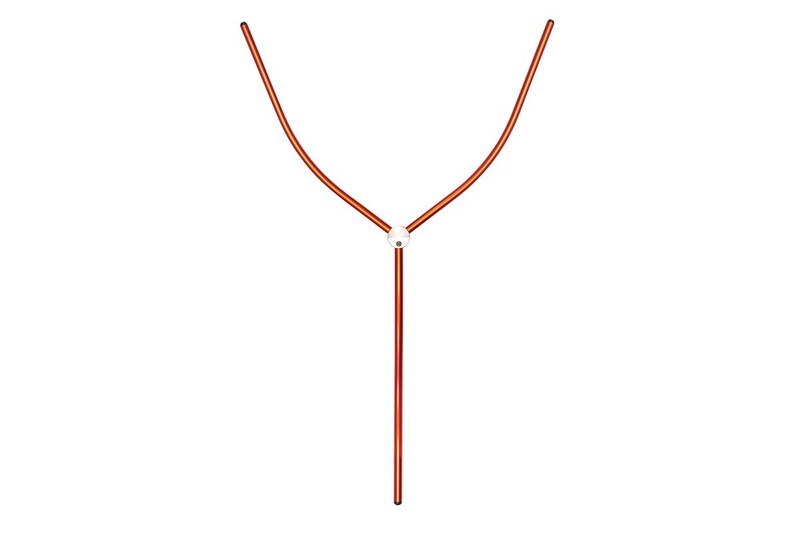 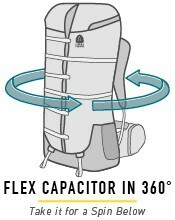 Sierra Designs Flex Capacitor 40-60L. 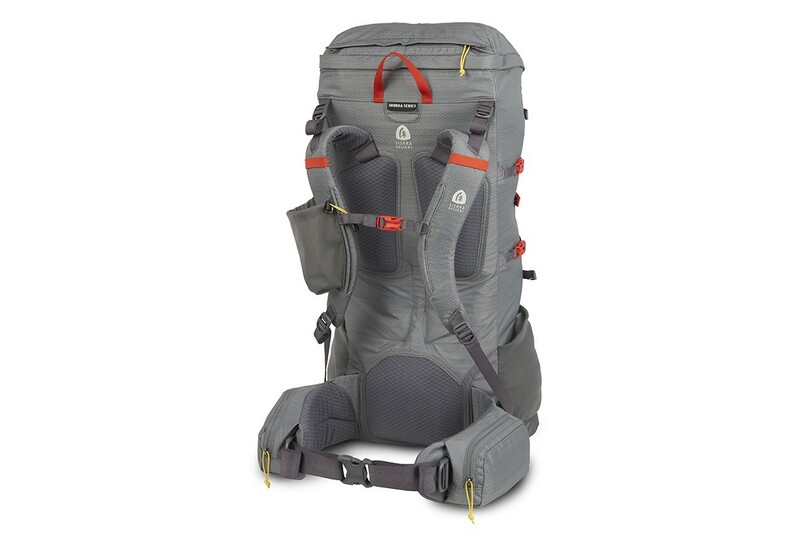 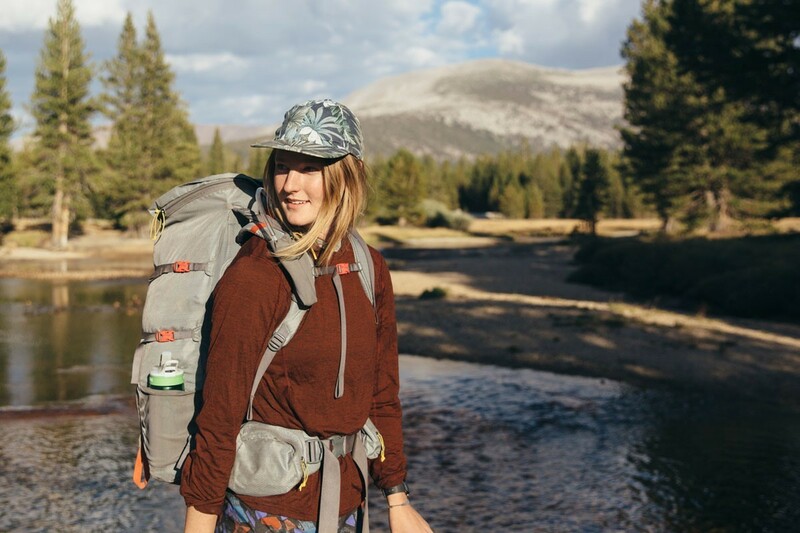 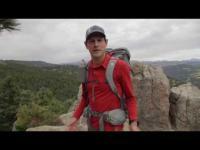 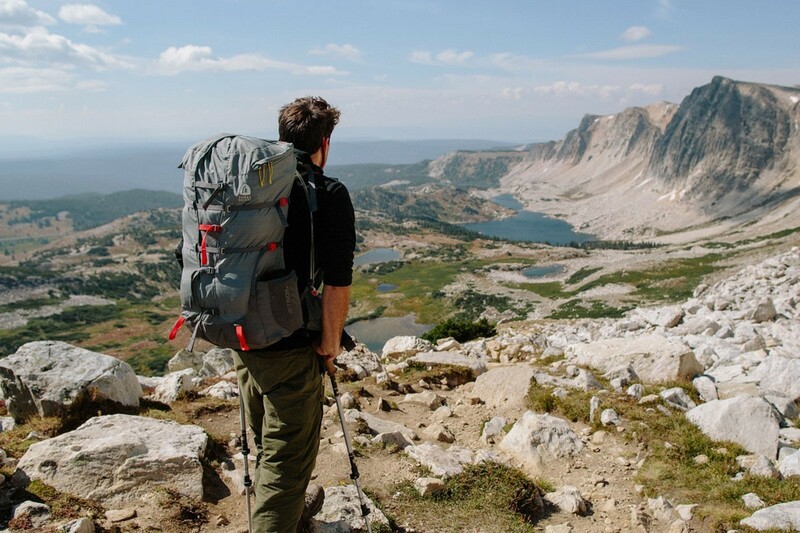 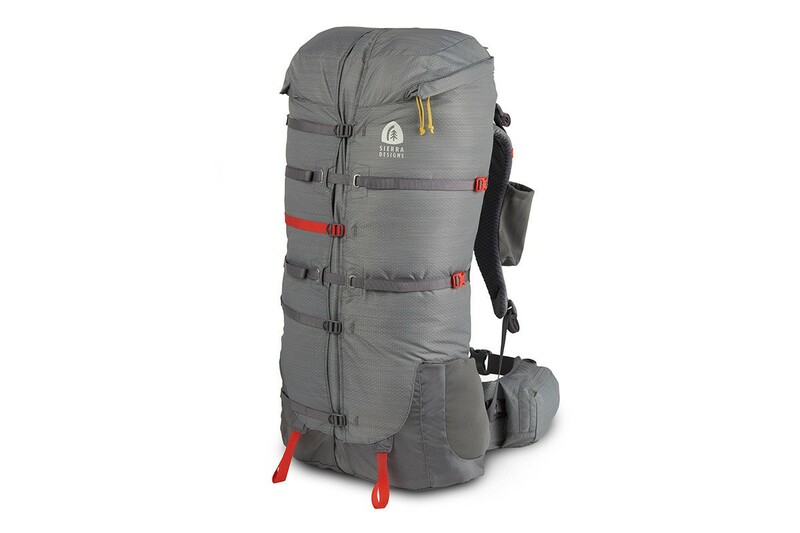 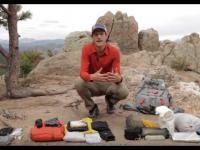 The Flex Capacitor features a unique patent pending gusset system that allows the pack to quickly and easily expand from 40-60 liters with the adjustment of a few straps. 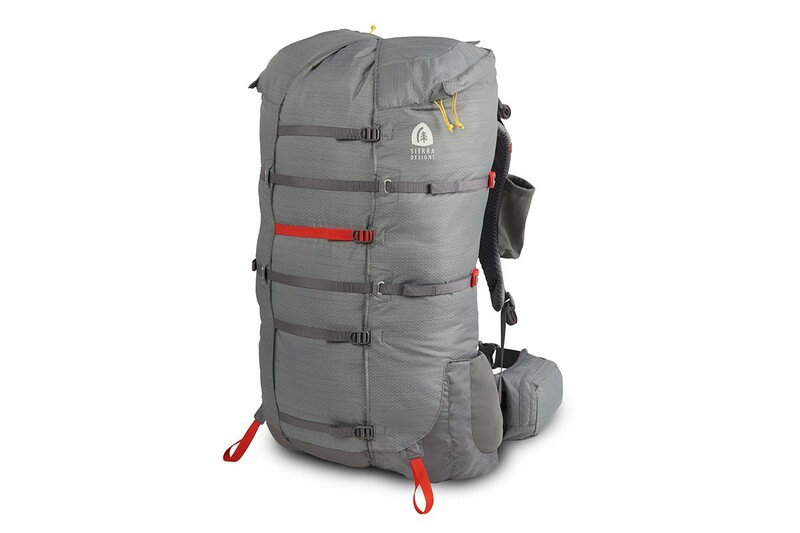 Instead of expanding up like other packs, the circumference of Flex expands to provide a more stable and comfortable load carry.